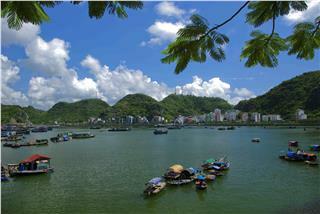 Cat Ba weather is portrayed by characteristics of tropical monsoon climate. 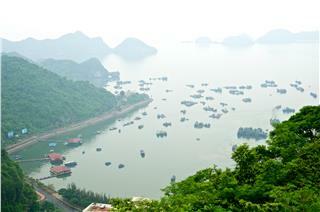 There are two main seasons in Cat Ba: wet season and dry season. 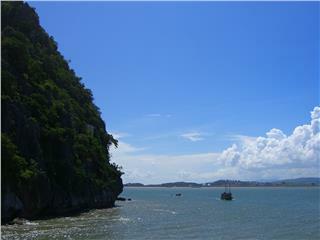 Yet, it is possible to distinguish four small distinct seasons in Cat Ba through changes of landscapes. 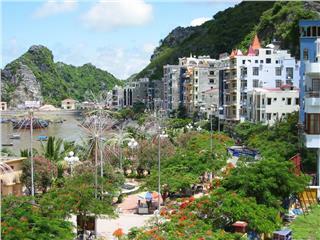 Dubbed as the pearl of the North, Cat Ba Island is one of the tourist destinations of Vietnam. 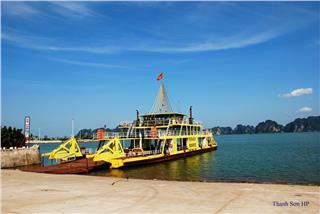 In the past years, Cat Ba economy has constantly developed and reached the significant achievements. 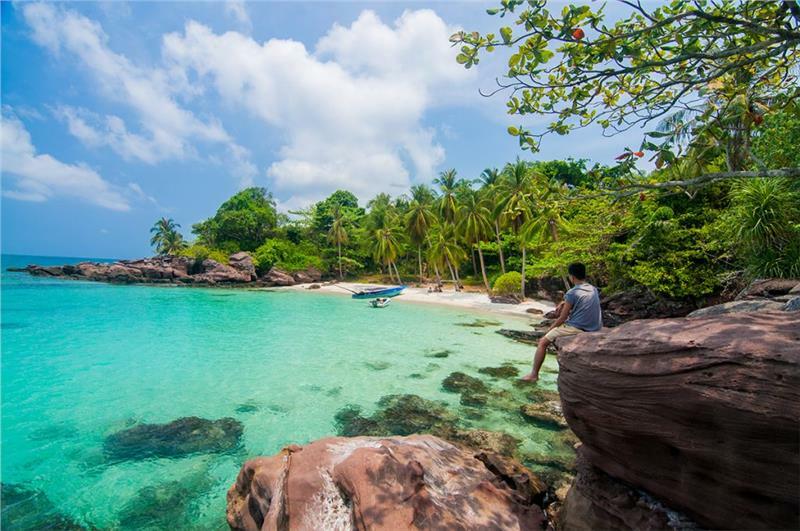 Cat Ba Island was recognized as the World's Biosphere Reserves by UNESCO in 2005. 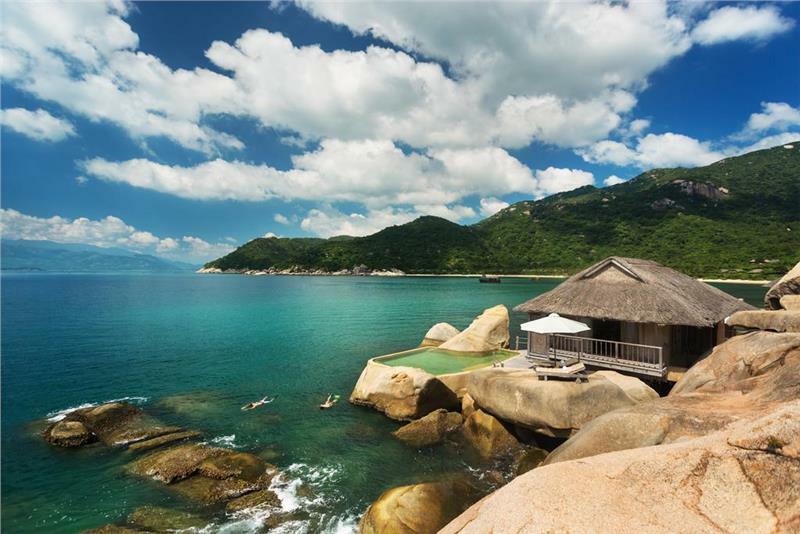 Thanks to the favor of Cat Ba geography and nature, the land has many beautiful landscapes which are very favorable for developing tourism. 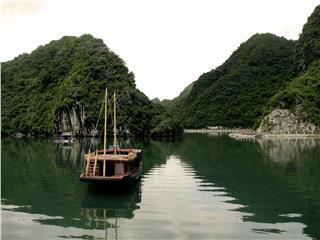 The largest island on Halong Bay, Cat Ba encompasses lovely beaches, freshwater lakes, and fishing villages. 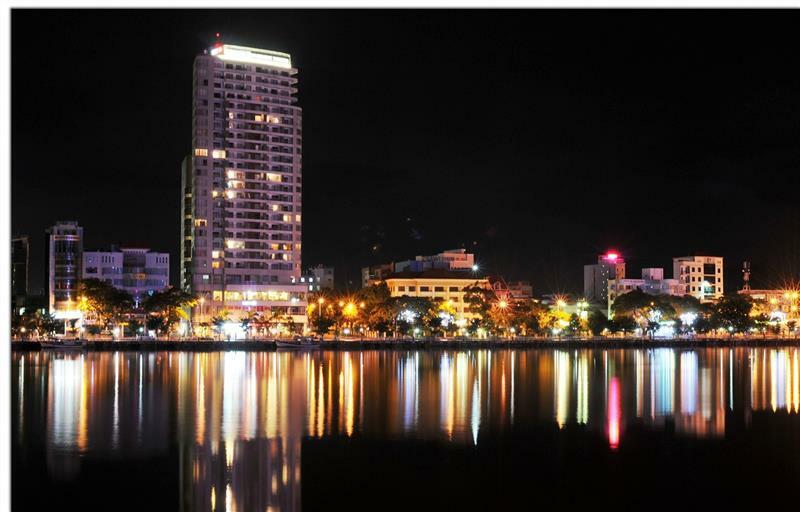 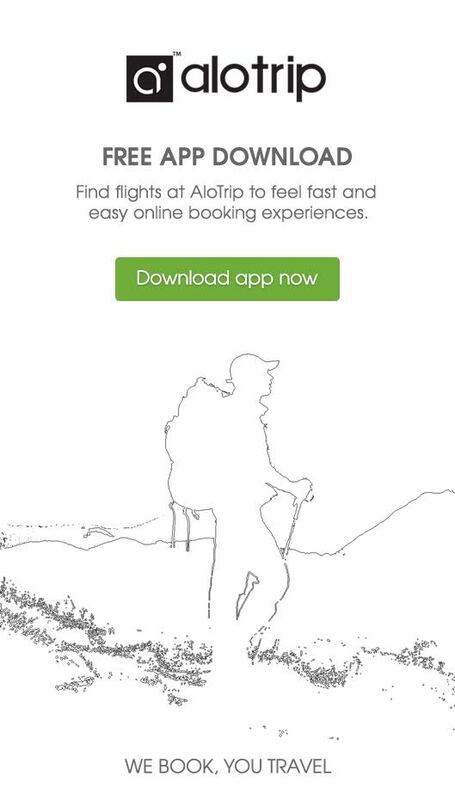 It also offers tourists the added options of relaxation, adventure and cultural exchange. 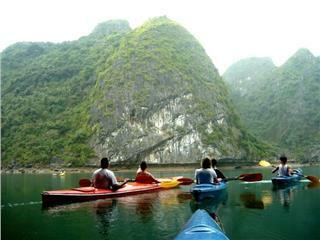 Lan Ha Bay attracts tourists even if they have never once set their foot on the bay by lightly refined name “Lan Ha”. 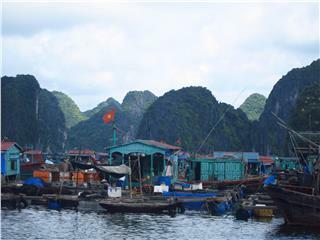 In addition, coming here tourists will have the chance to explore the exciting life on floating villages of the bay.